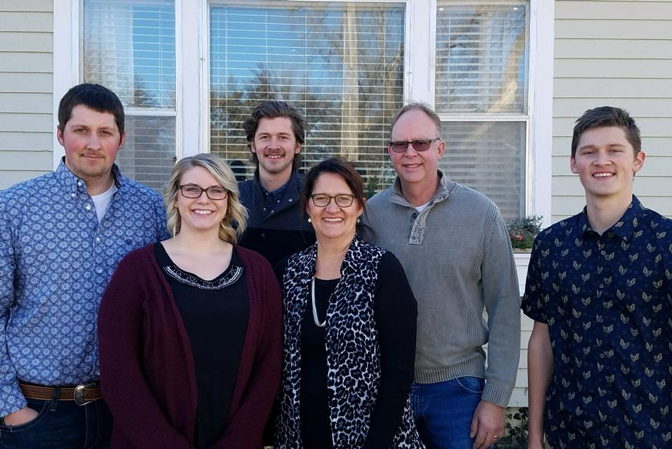 Christine Riffel Herbel, along with her husband, DeLayne, and her three sons, live on a family farm in central Kansas. She attends First Baptist Church of Durham and teaches at an elementary school in Hillsboro, Kansas. Click here for her recipes from her winter 2018 Fruit of the Vine devotionals.